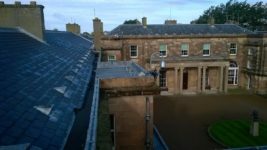 The Heating, Ventilation and Air Conditioning (HVAC) team at H&J Martin Asset Management Services were engaged by Historic Royal Palaces (HRP) to carry out HVAC modifications including the removal and safe disposal of two R22 air conditioning systems within Hillsborough Castle, County Down. 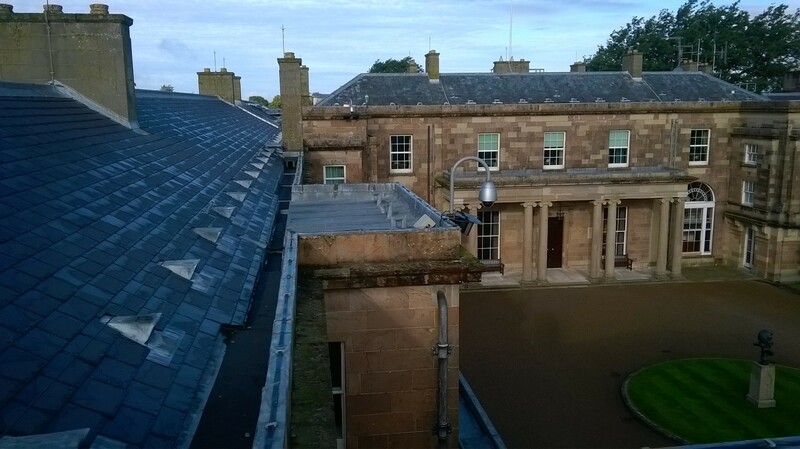 The works at Hillsborough Castle included the decommissioning, removal and safe disposal of the existing R22 air conditioning systems along with the provision of a new R410A Toshiba Split Inverter Air Conditioning System serving the comms room within the building. The location of the existing condensing units proved to be a challenge and a crane lift was required to remove them safely from the rooftop of the Castle. 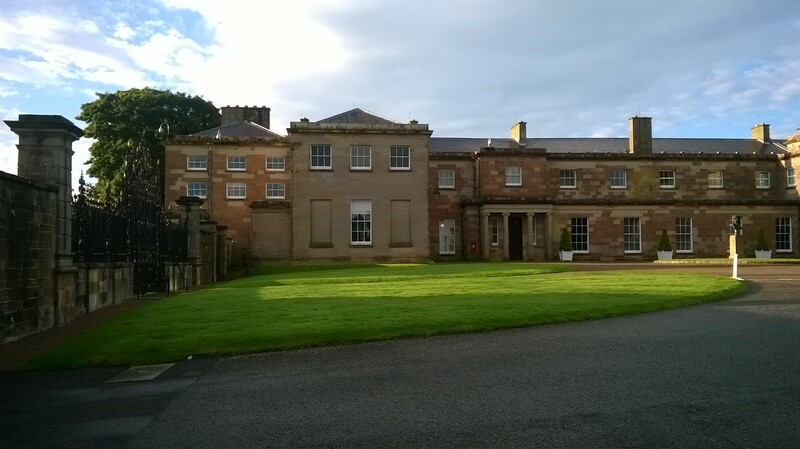 H&J Martin worked with the client to turn this installation around within a very tight time frame, while working around the day to day operations of the Castle itself. 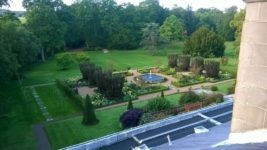 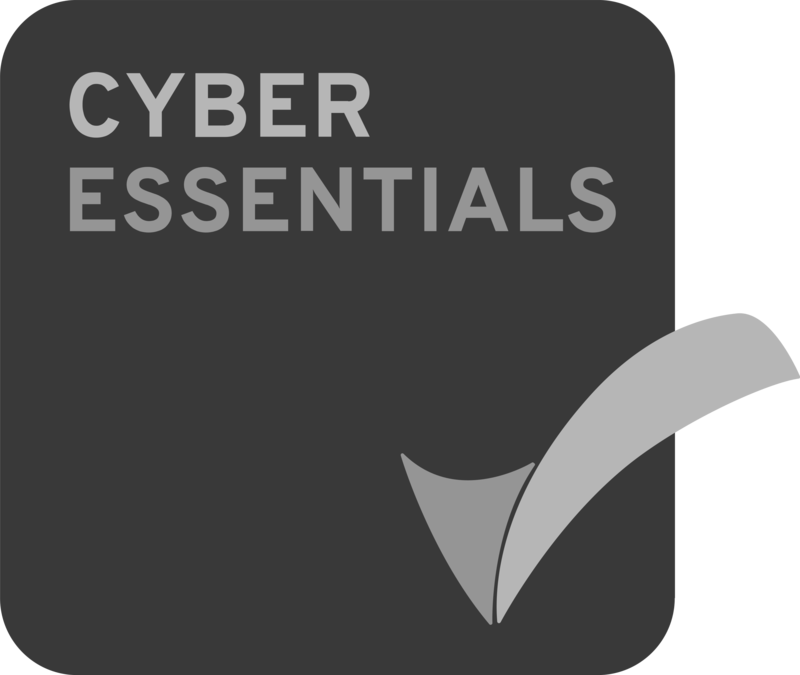 The client commented that ‘the engineers did a great job and were easy to work with’.